Located in the La Marina district, Ca’n Verdera has been operating for more than a century. It originally housed a printing press acquired by Jose Verdera Ramón, the mayor of the town, in 1871. 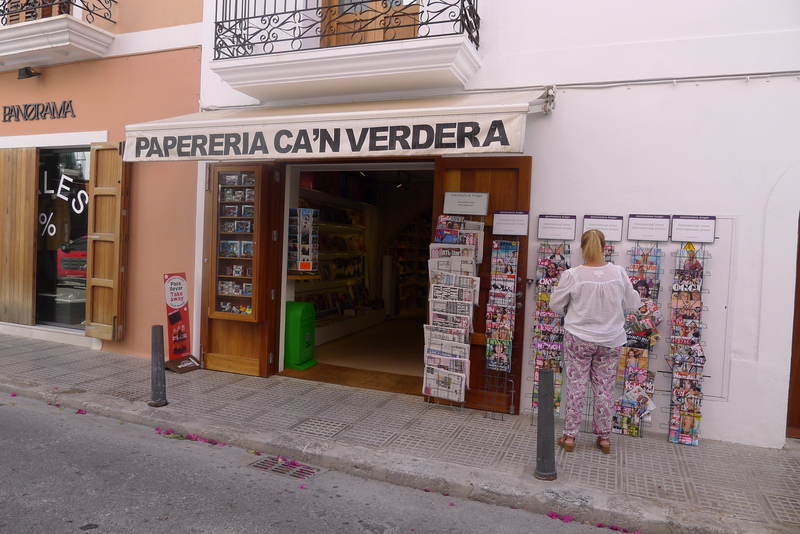 The business was later taken over by his sons José, Vicente and Manuel and Julian Verdera operates runs it as a stationers and bookshop that also offers newspapers and magazines.